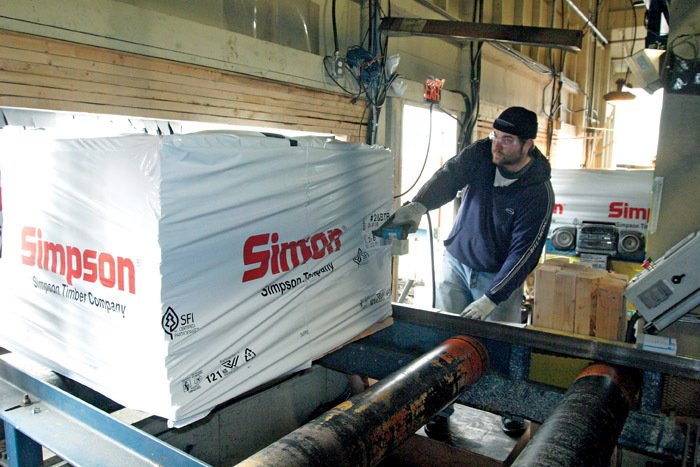 Timber Processing’s May issue spotlights Simpson Timber Co.’s new planer mill in Shelton, Washington, which can take all the lumber that Simpson sawmills throw at it. Virginia’s Morgan Lumber cites people as the best part of industry in recovery from devastating planer fire. Also, if your operation is leaking potential profit, the nemesis could be process variations. 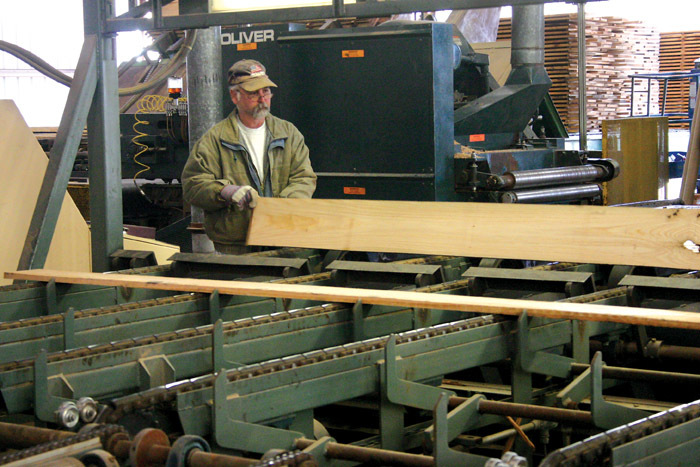 Potlatch Corp. announced the permanent closure of its softwood lumber sawmill in Prescott, Ark. due to poor market conditions. The Prescott mill, which was purchased by Potlatch in 1966, employs 182. In April the mill processed the remaining inventory of logs, finished and shipped the remaining lumber, with plans to permanently cease operations in May. Faced with operating an older, less efficient planer mill at its large waterfront sawmill complex here on Washington’s Puget Sound, Simpson Timber made plans four years ago to build a new planer facility that used parts of the old one while significantly expanding planing capacity. Simpson also upgraded related areas, such as drying, lumber storage and loading. In March 2006, Morgan Lumber Co. was the featured cover story in Southern Lumberman, a sister publication of Timber Processing. As the issue found its way to readers throughout the eastern U.S., the players at Morgan found their minds elsewhere. On February 11, the 70+ year-old-company suffered a disastrous fire at its planer mill. To improve profits, it pays for mill owners and managers to keep looking for ways to improve recovery. Improved recovery gives you more lumber without buying or processing additional logs. Looked at another way, it reduces log costs per MBF of lumber production. However you look at it, if you can improve recovery without making anything else worse, it’s a great way to boost profit. Jim Quinn, a Timber Processing Man of the Year while with Collins Companies, is today a Member Manager with Hawaii Island Hardwoods LLC. 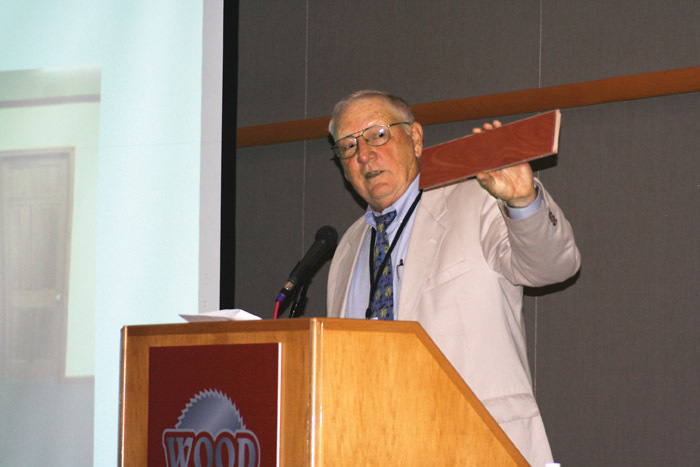 He gave the keynote presentation during the Wood Technology Clinic & Show in March in Portland, Ore. Here’s most of it. Aloha Kakau – That means greetings to all. Let’s start with some definitions: Aloha – Hello Mahalo – Thank you Mahalo Nui Loa – Thank you very much A Hui Hou – See you later Dakine – Everything that you can’t think of a word for. Business is brisk for Smith Sawmill Service of Timpson, Tex., which has been running two shifts the last four years. “It seems like every time we get a downturn in the market, we wind up doing that much more because of repairs and rebuilding and things like that,” states owner Paul Smith. 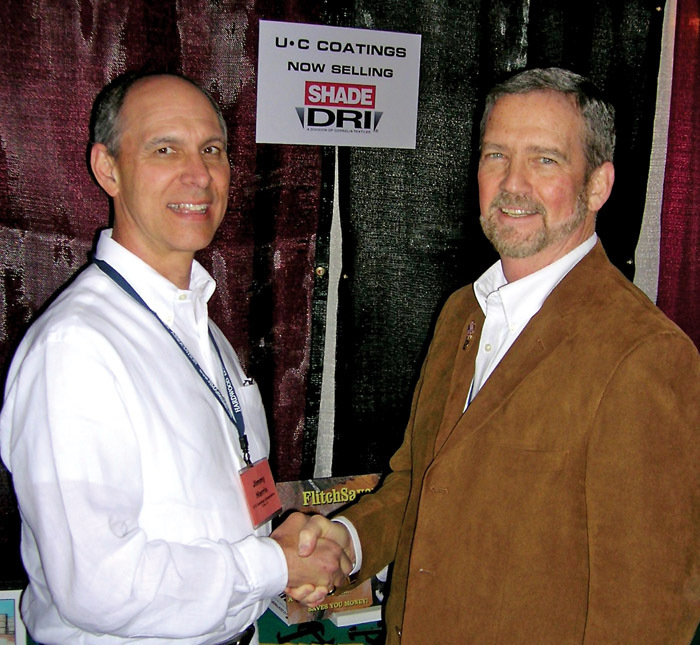 The company services a domestic and international customer base and is one of few saw shops equipped to service both carbide and Stellite blades. 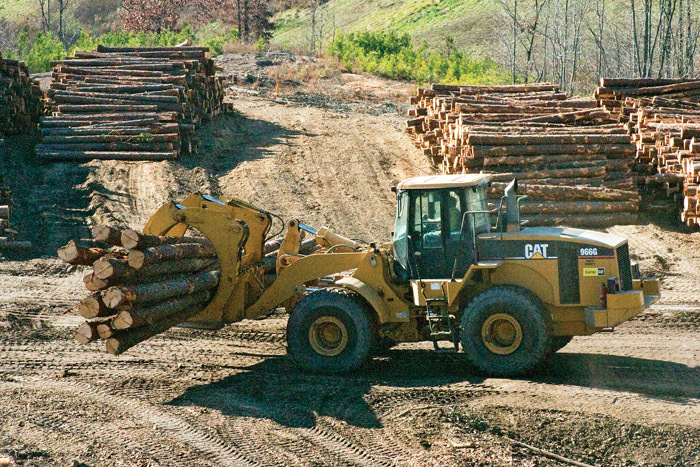 Canfor To Acquire South Carolina’s Elliott Sawmilling Co.